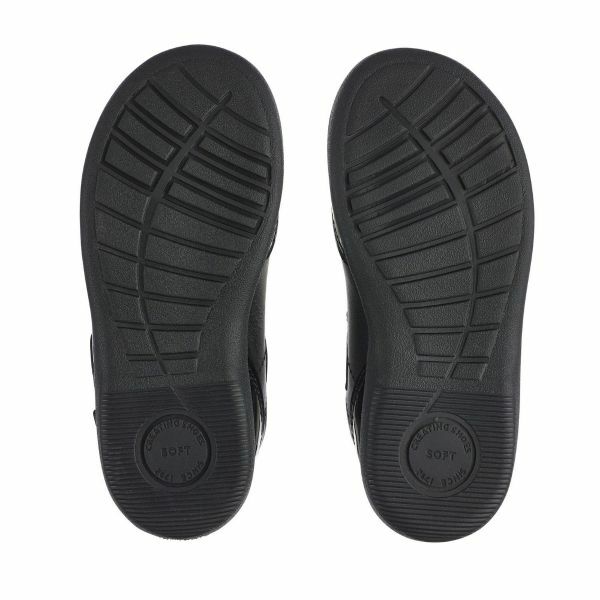 Our Swing takes a classic and adds elegance and comfort in a perfectly formed package – complete with toe and heel protection. 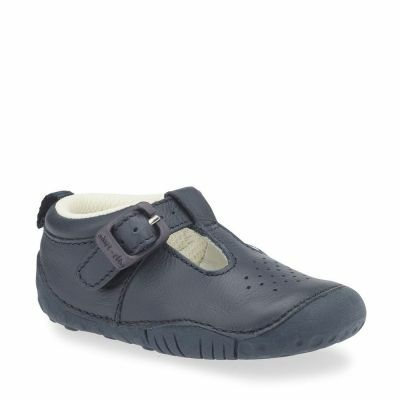 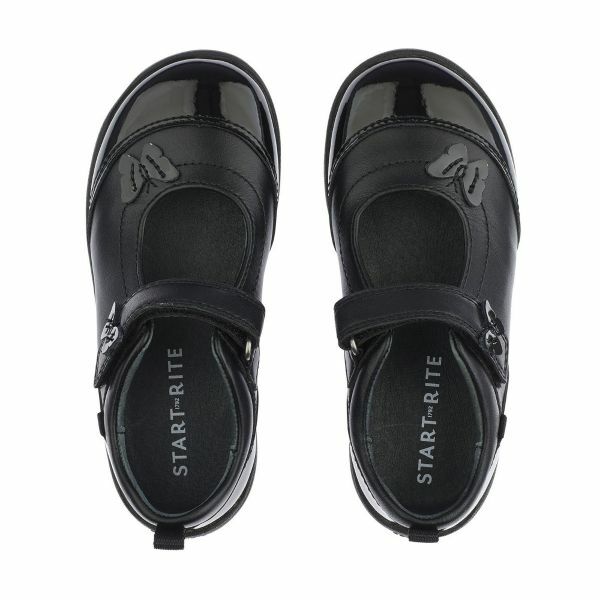 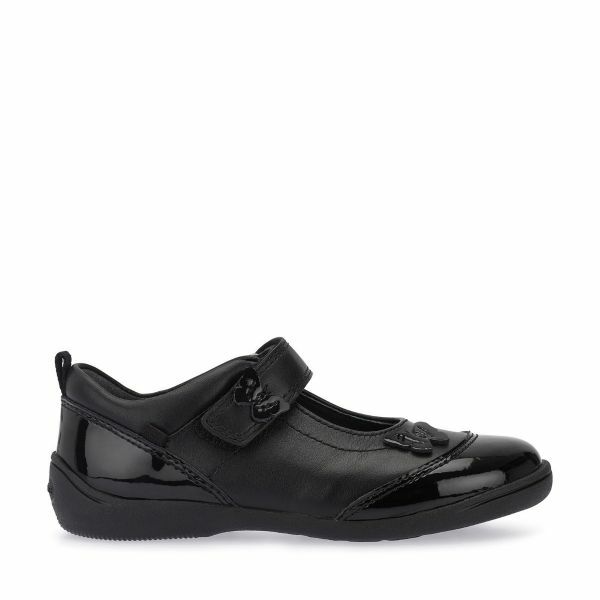 Perfect for pre-school or school, busy feet stay safe with enhanced protection around the toe, heel and side and a durable flexible sole. 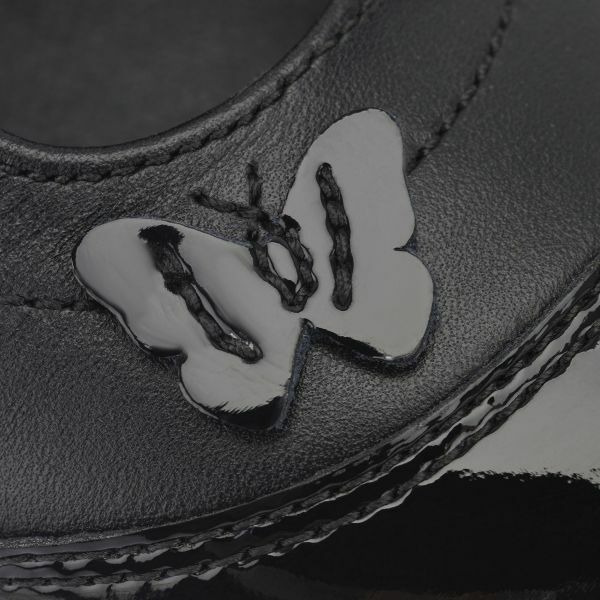 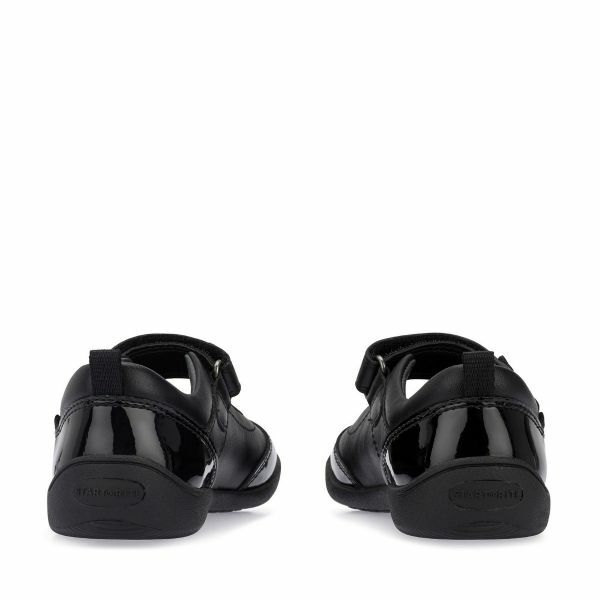 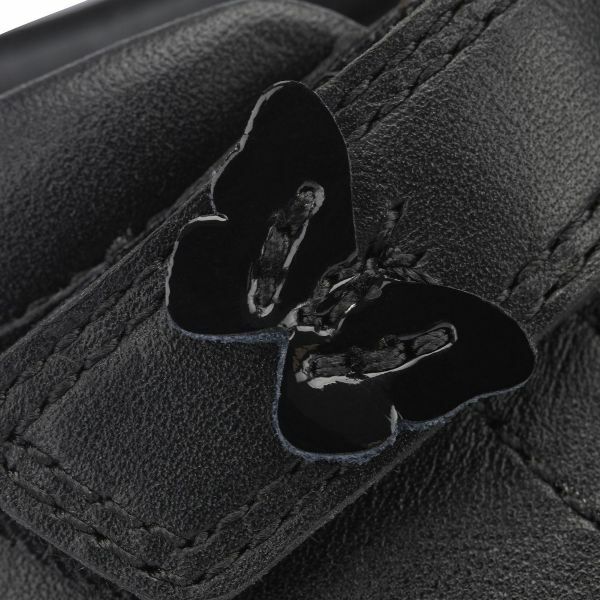 Pretty butterfly detailing, and added accents of black patent to the heel and toe add interest to these practical yet stylish leather shoes.